Blackbird by the Beatles is a great song! But what is even better is the sense of achievement you get when you learn to play Blackbird on guitar! Don’t get me wrong I am not a rabid Beatles fan, but when I first heard Blackbird I knew I just had to learn to play it. So how did I learn to play Blackbird on the guitar? Well look no further than this lesson from JamPlay. In the lesson the JamPlay instructor Marcelo Berestovoy really takes you through all the subtle nuances of the song so that you can absolutely master it. Like all JamPlay lessons the video is in HD and is shot from multiple positions so that you can really see what is going on. You can check out the lesson below. What was the inspiration for Blackbird? Blackbird was written by Paul McCartney and features on the 1968 The Beatles album. Although the song was written by McCartney and only features the talents of McCartney it is credited to the band. There are a number of differing stories as to what prompted McCartney to write the song. McCartney had said that he was inspired by the sound of a blackbird singing one morning whilst the band were in India studying transcendental meditation. However, he has also suggested that the song was written as a response to escalating racial tensions in the United States during the spring of 1968. Whatever the reason for the song as a guitarist I am more interested in McCartney’s inspiration for the guitar accompaniment. The story behind this is a little more straightforward. McCartney has explained that the piece was inspired by Johann Sebastian Bach’s Bourrée in E minor, a well-known lute piece, often played on the classical guitar. The story goes that McCartney and Harrison had attempted to learn Bourrée as teenagers. Typical of guitarists they wanted to learn it so they could show off their skills as guitarists! Well we all do that don’t we? Having learnt the piece McCartney used it as inspiration for Blackbird. He adapted a segment, which he reharmonised into the original’s relative major key of G, as the opening of Blackbird. He then carried the musical idea throughout the song and a iconic song was born. 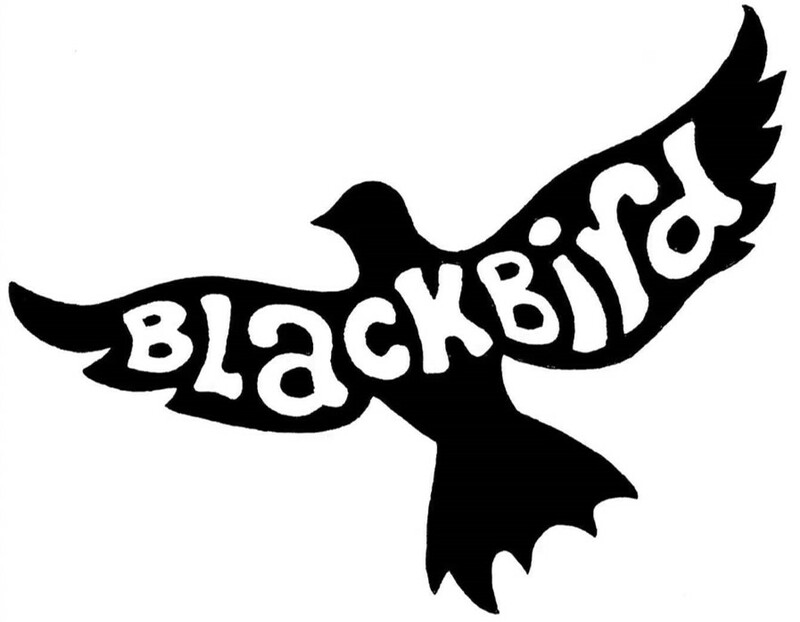 We hope that you found this lesson useful and it has helped you to learn to play Blackbird on guitar. If you then you can find more great lessons on the JamPlay website.